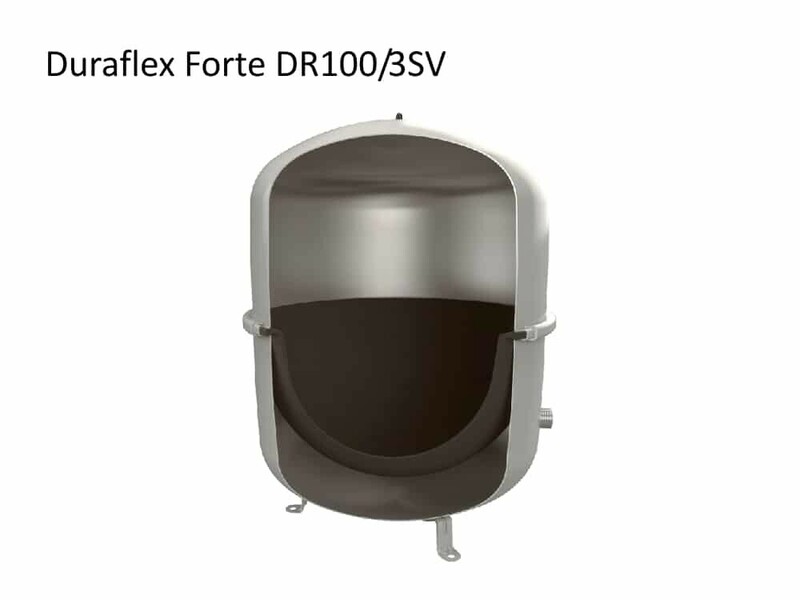 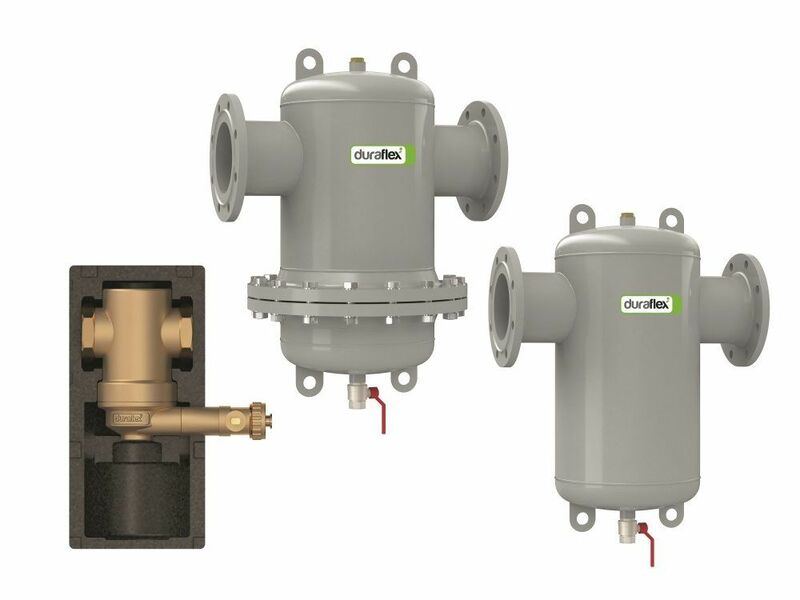 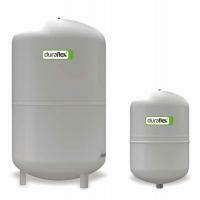 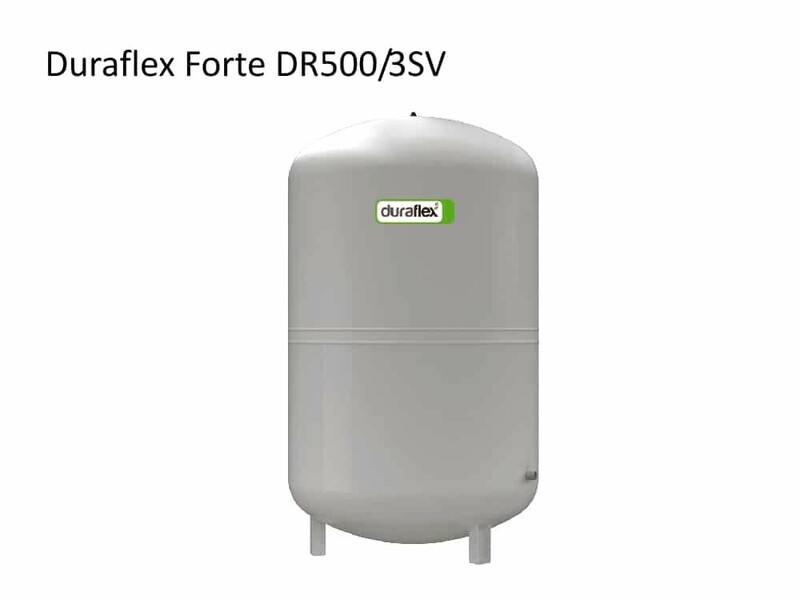 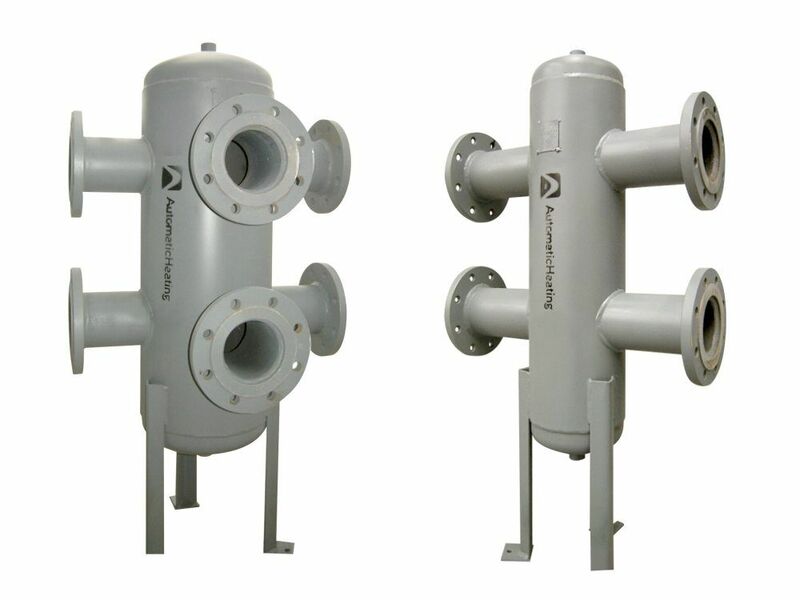 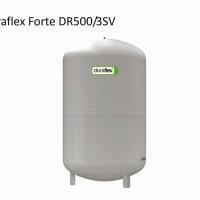 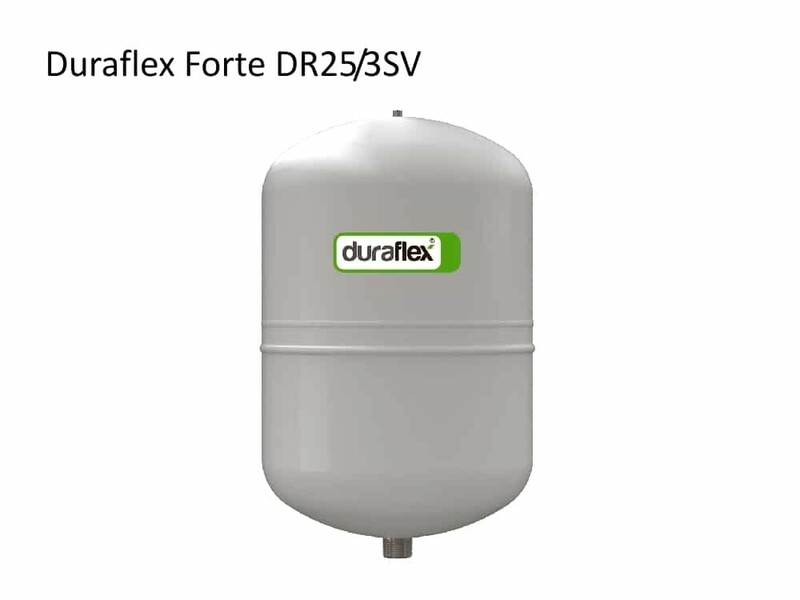 The Duraflex Forté Expansion Tank is designed for heating and chilled water closed circuit applications. 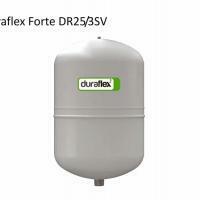 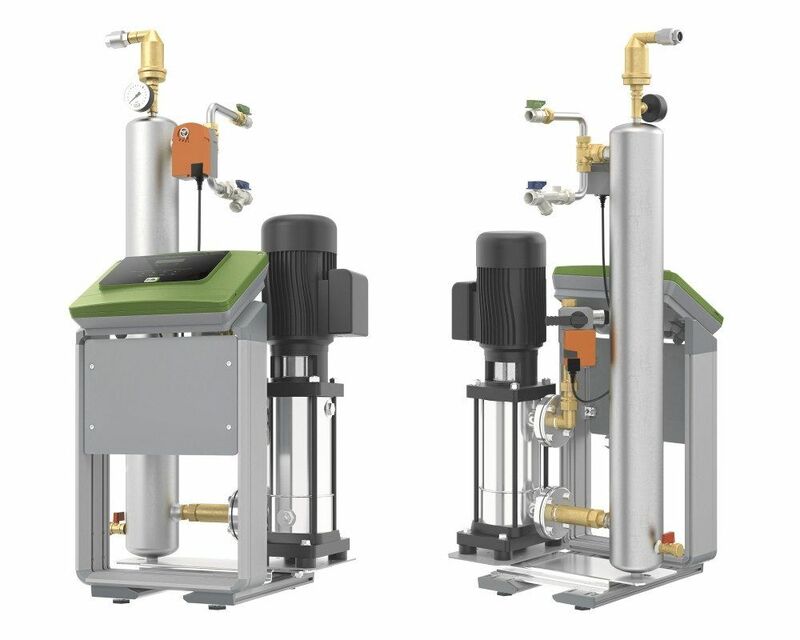 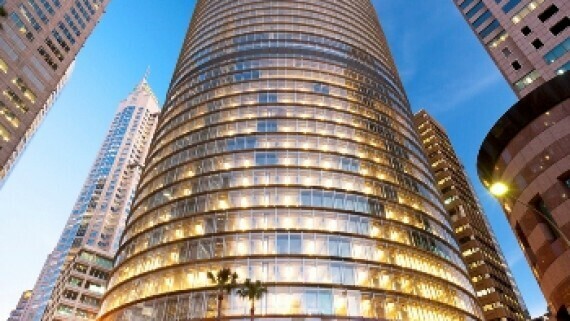 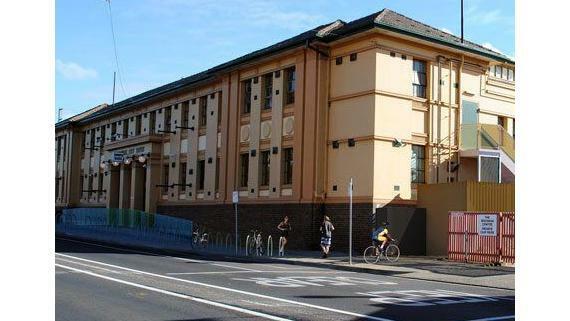 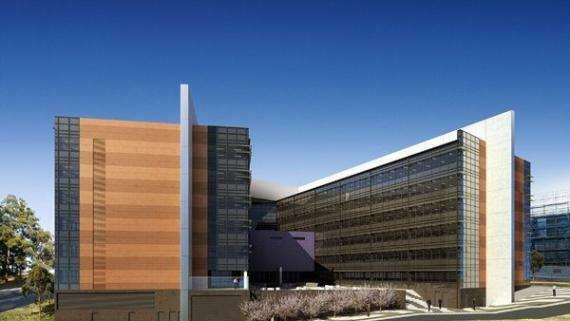 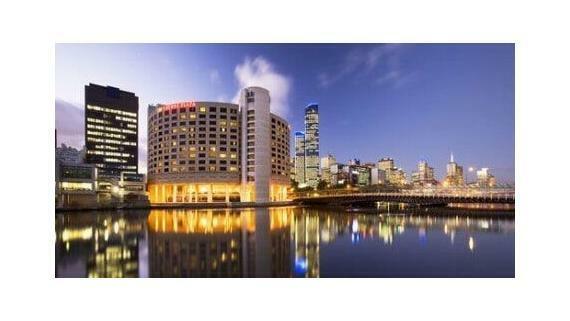 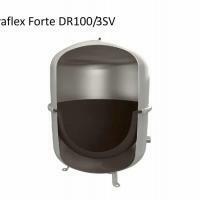 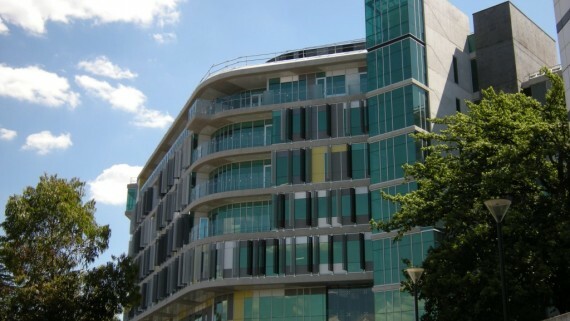 Duraflex Hot Water Expansion tanks are suitable for use up to 70degC. 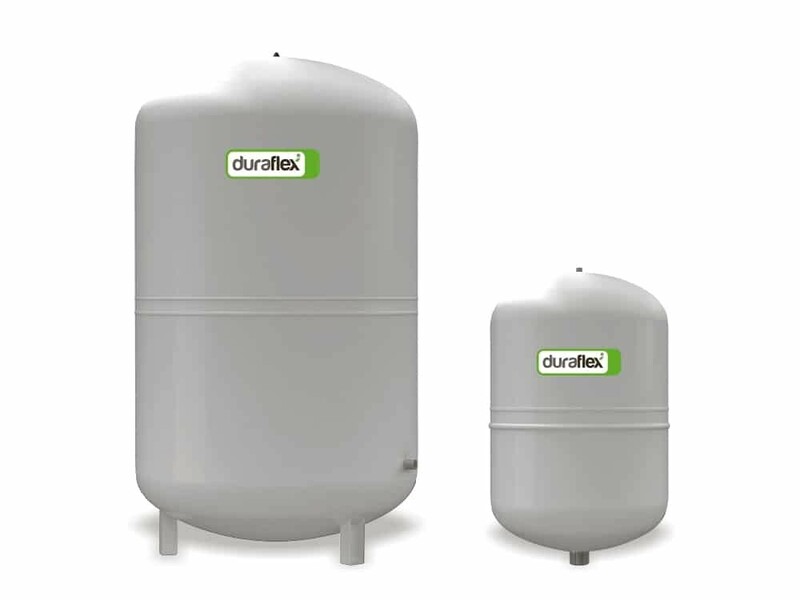 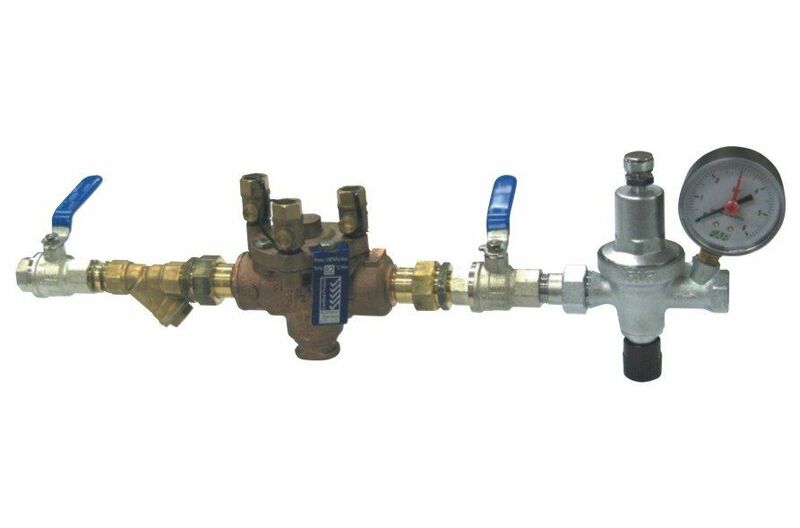 Over this temperature, we have other options to buffer the temperature between the HHW system and the expansion tank.